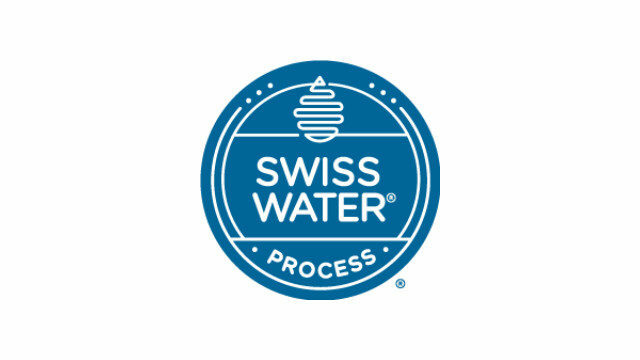 VANCOUVER, British Columbia, Canada — Swiss Water Decaffeinated Coffee Inc. (TSX – SWP) (“Swiss Water” or “the company”) announced today that it will hold a conference call to discuss its financial results for the three and nine months ended September 30, 2018 on Friday, November 9, 2018 at 9:00 am Pacific Time (12:00 pm Eastern Time). The call can be accessed by dialing: 1-877-407-9205 (toll free) or 1-201-689-8054 (international) approximately five minutes before the call and providing the company name. A replay will be available through November 23, 2018 at 1-877-481-4010 (toll free) or 1-919-882-2331 (international) passcode: 40658. The financial results will be released on Thursday, November 8, 2018 after markets close.